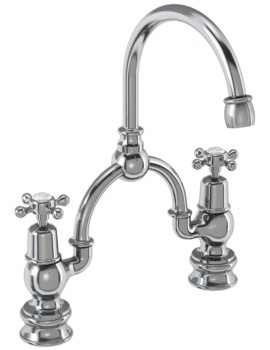 Every bathroom makeover deserves to be finished off in complete style with stunning faucets such as the Claremont Basin Mixer Tap with Pop-Up Waste. 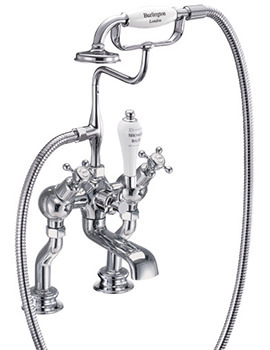 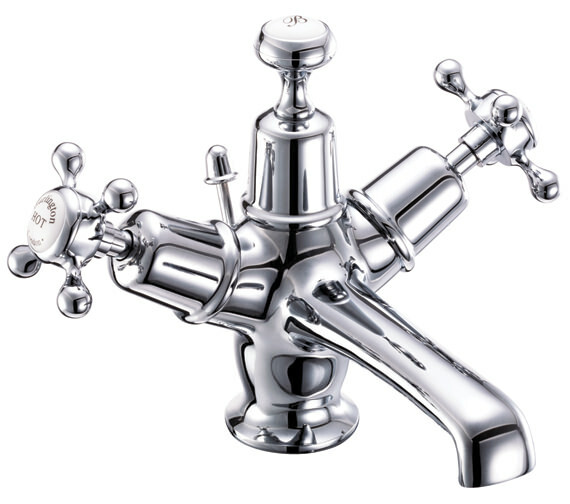 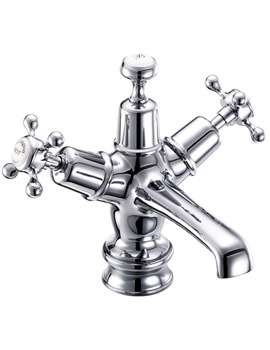 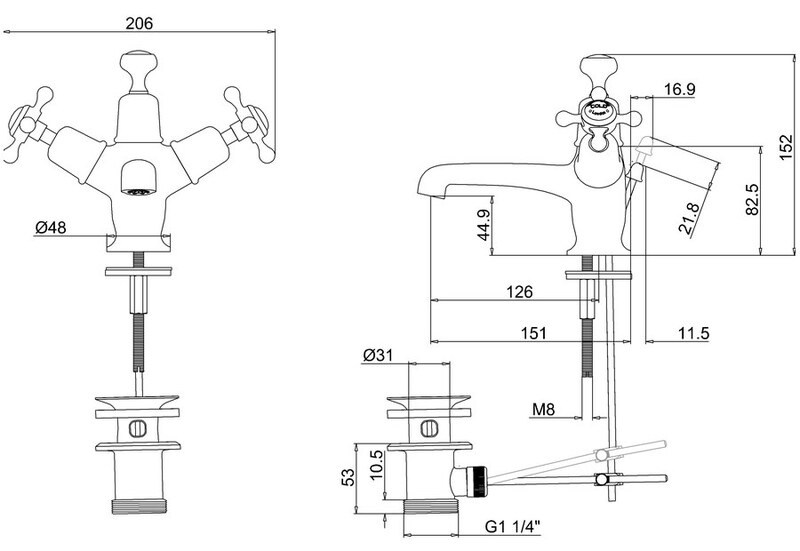 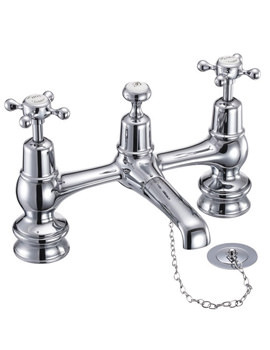 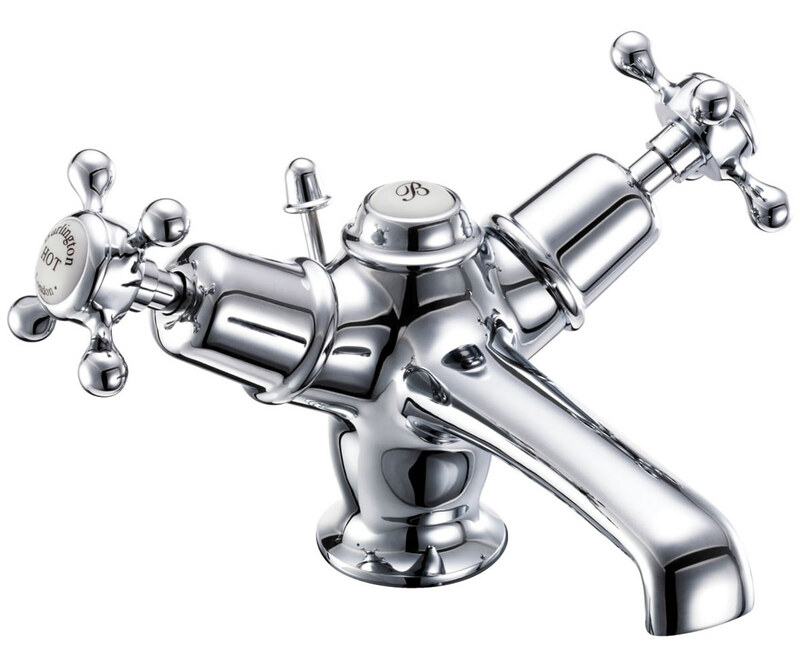 From the house of Burlington, where true quality and style reign, this chrome plated mixer tap is second to none. Backed by the manufacturer's ten year guarantee and now offered here for an amazing price, this is one mixer tap that is hard to pass by.